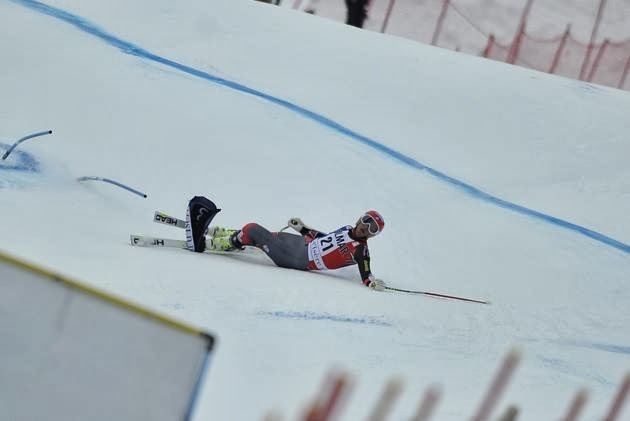 I've heard that ski tips are a lot like cousins... they can be close, as long as they don't touch. Right Sam? 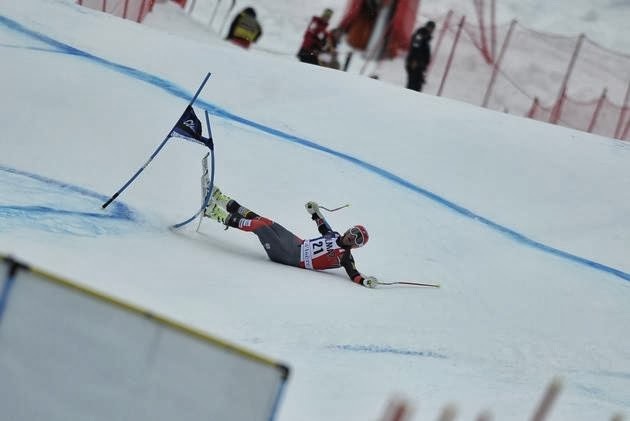 Bode and the other Americans not doing too hot in the Val d'Isere GS. 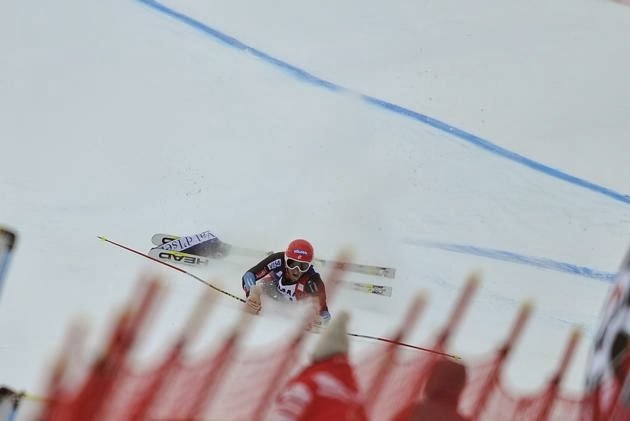 I gotta say, no one does facial apathy in the face of danger quite like Bode Miller. UOENO how unphased by impending doom he is. What's chiller than chill? 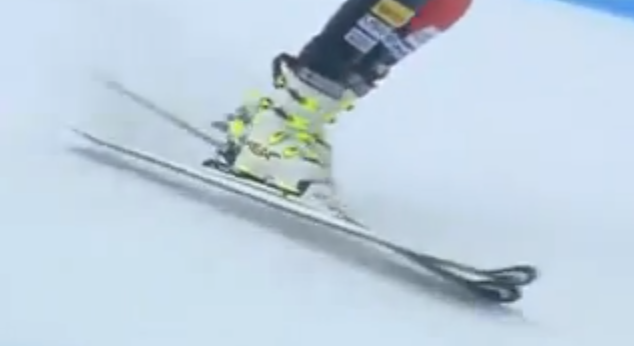 Bode Miller, that's what. 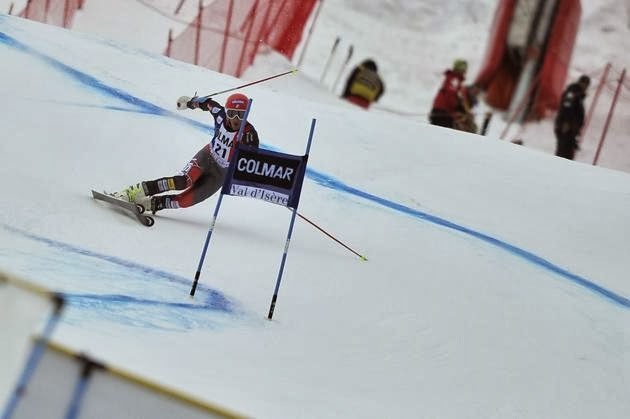 Touching tips... classic ski racer. Is this a scream, or a yawn? My heart tells me yawn. This is the same look of disgust I get when I realize I thought I turned the dishwasher on but didn't and I find out the next day. Bode and I live different lives. Bode is looking at snow, ice, and fences that are rapidly approaching like I look longingly at a remote control that is outside of my reach. #notblessed. Bode is wondering if three naps in a day is too many naps. Money long, blog game strong. Me and DNF's, we get along. Slalom Toyko Drift over everything, and UOENO it. UPDATE: Forgot to blog this at Beaver Creek. Does Bode drag knuckles? Either that or he punches smurfs to relieve stress before his run.